Mothers day is right around the corner and like Valentines Day we thought we'd make things a little easier for you. 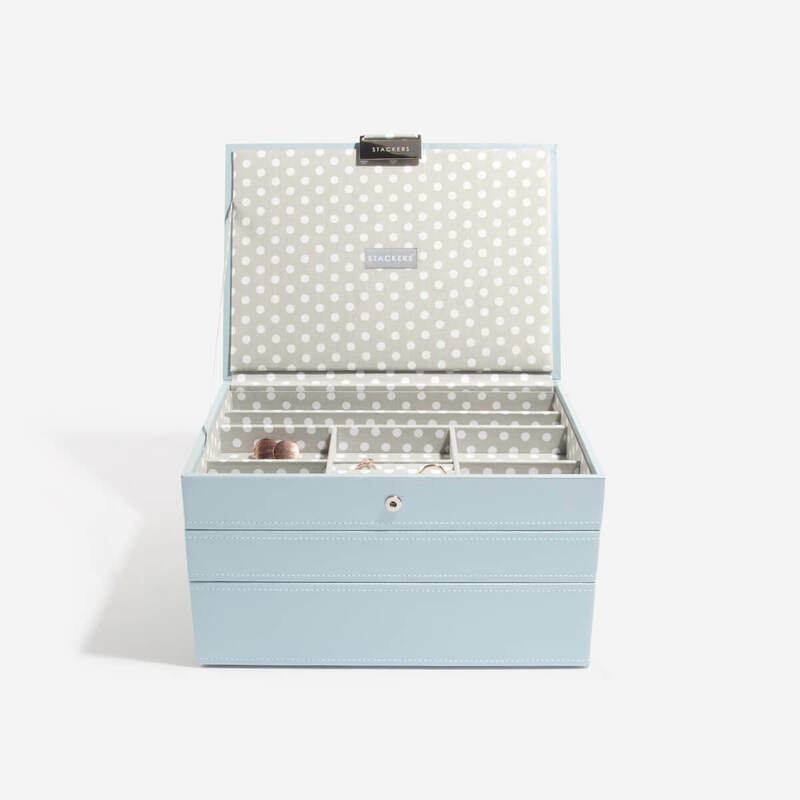 We've put together a perfect little gift package ideal for any super Mum. 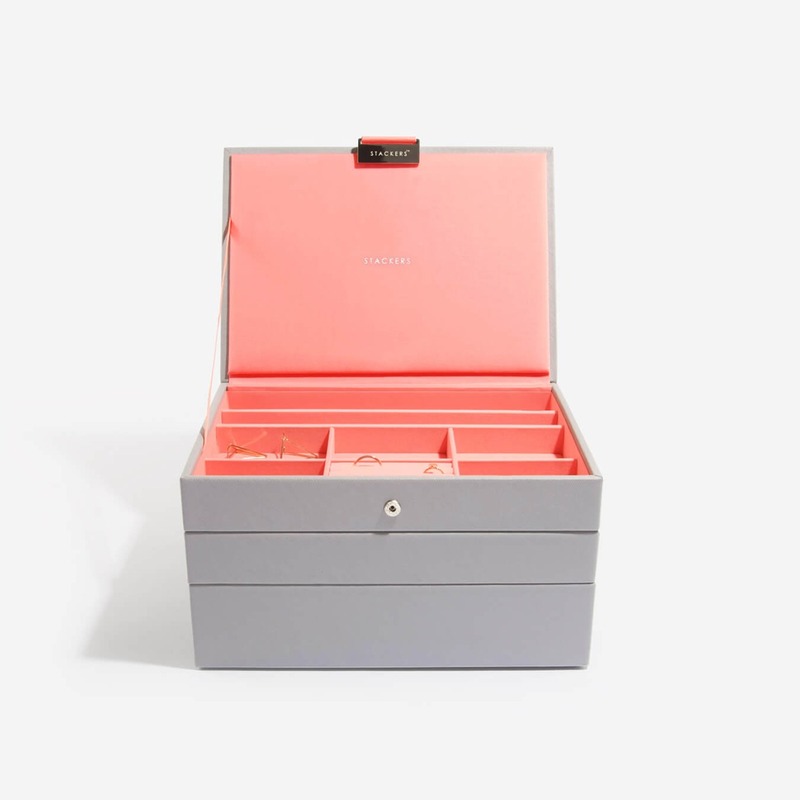 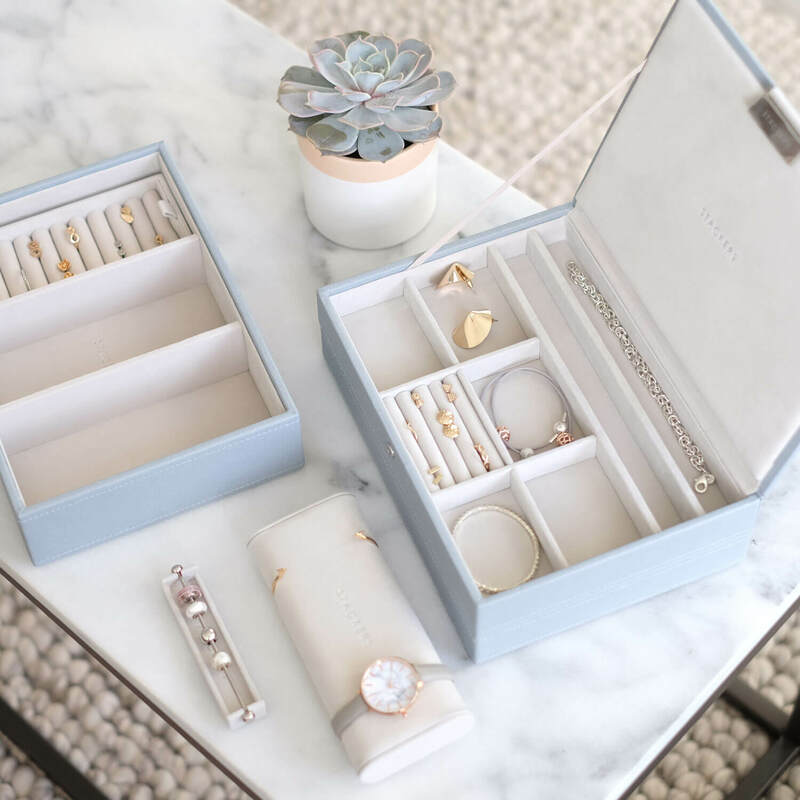 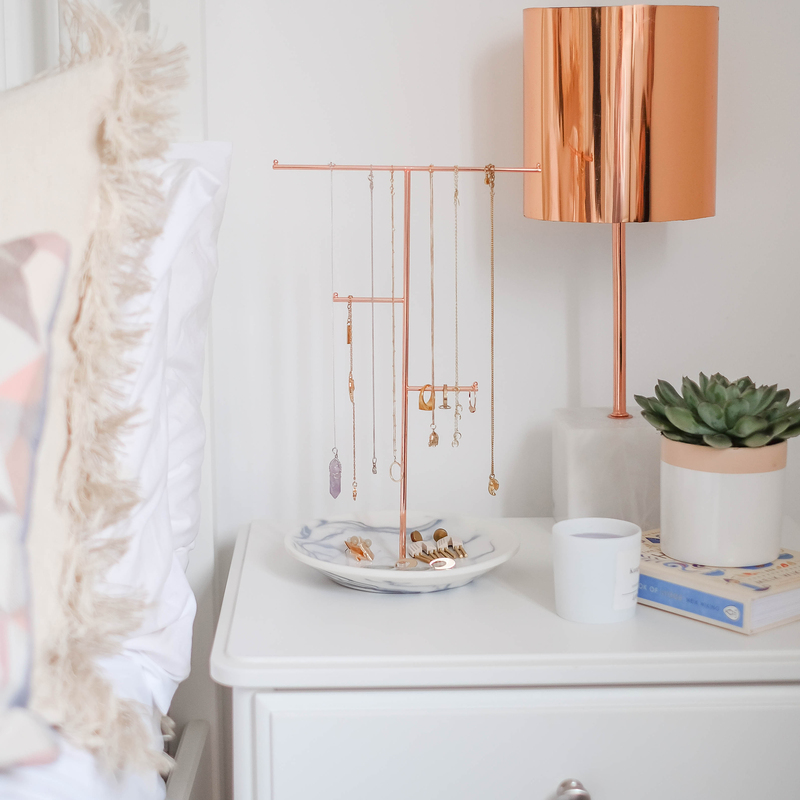 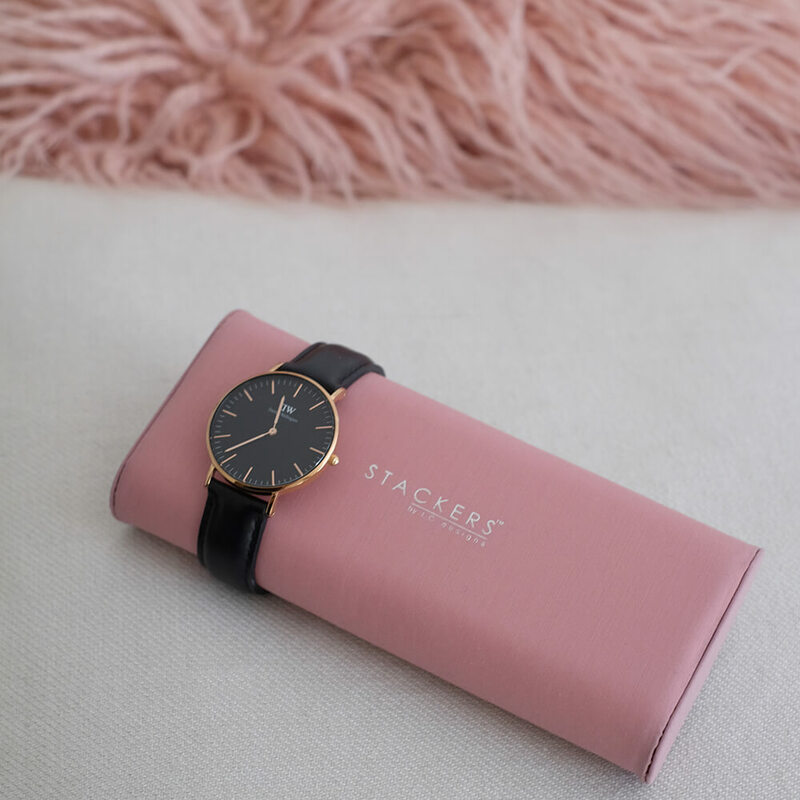 Whether she's a mumpreneur, super Mum or a hurrah for Gin Mum she'll love her Stackers Jewellery box. 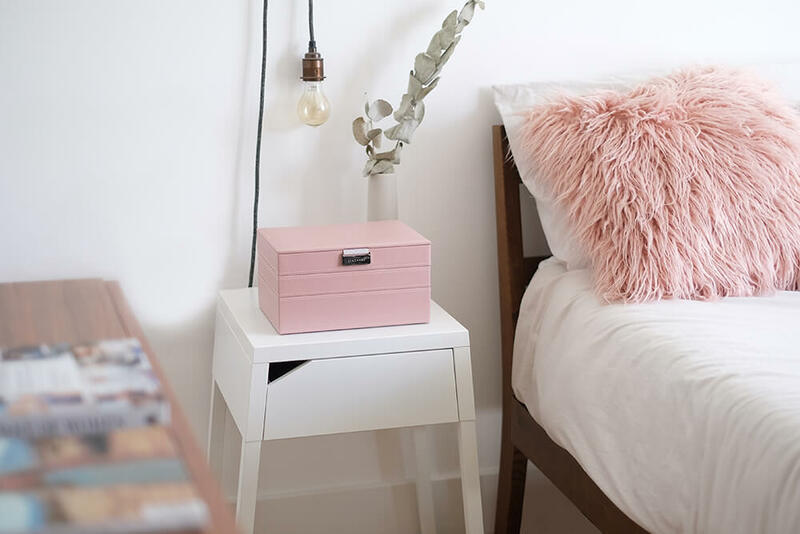 Bring a bit of colour into your home with one of our Stackers Spring Collection.